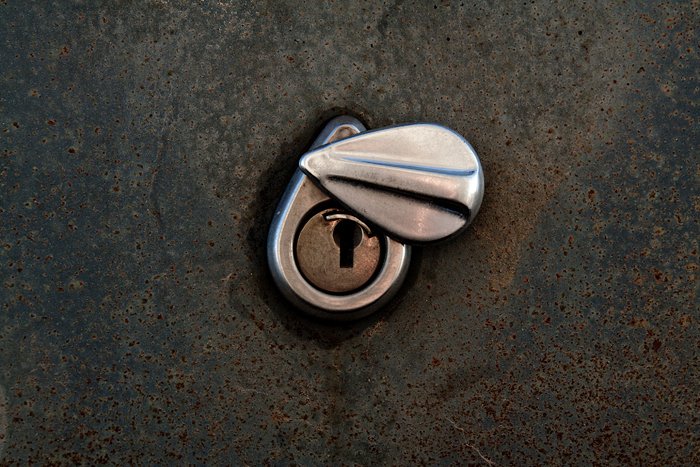 The lock to the trunk of the abandoned Cadillac near Rochelle, IL. See more from my visit here. 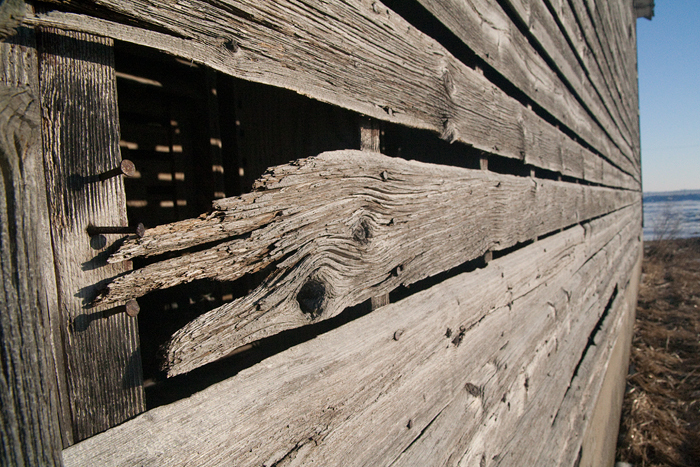 A trio of rusty nails is the only reminder that the wooden slat in this old corn crib was once attached. Rochelle, IL. See more from my visit here. Posted in Canon 350D, Rochelle Cadillac. 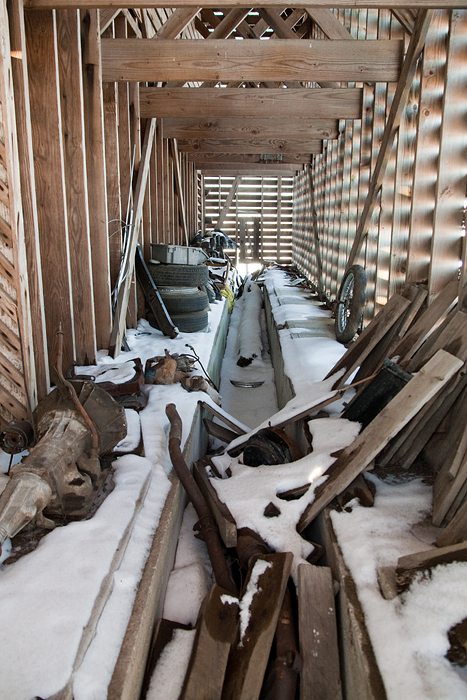 Inside the decaying corn crib near Rochelle, IL lay a host of treasures. See more from my visit here. 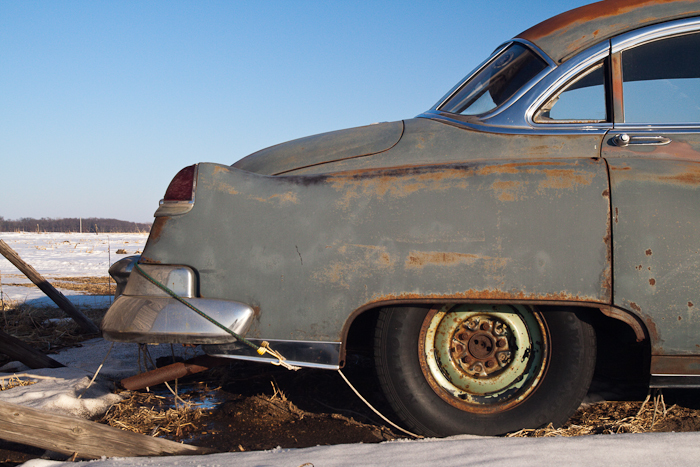 More from the trip to see the abandoned Cadillac near Rochelle, IL. See more from my visit here. 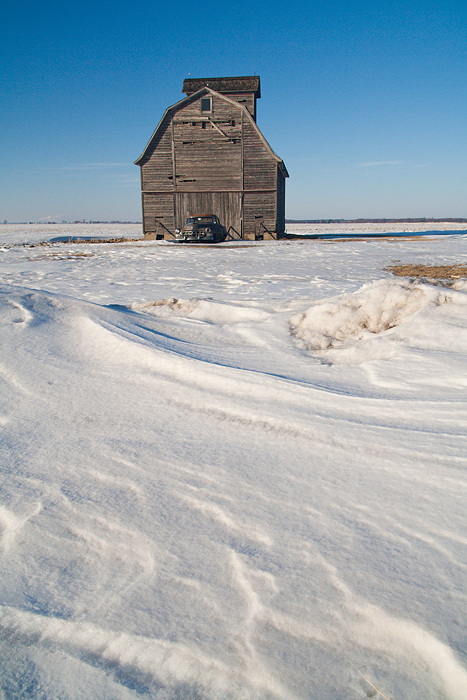 A closer shot of the Cadillac near Rochelle, IL. See more from my visit here.